HANGZHOU, CHINA, March 04, 2018 /24-7PressRelease/ — On January 30, 2018, iF award, which is known as “the Orscars for the design world”, announced the list of winners. Among the 5,000 participating products, Umay Q1 is the only treadmill to win the award. This product, which just won China Red Star Design Award in 2017, is participating ISPO MUNICH (International Trade Show for sports Equipment and fashion in Munich) now. Umay has been recognized by the international design community and led a worldwide upsurge of smart home products. Comparing with traditional treadmill, Umay Q1 is designed to be more intelligent. 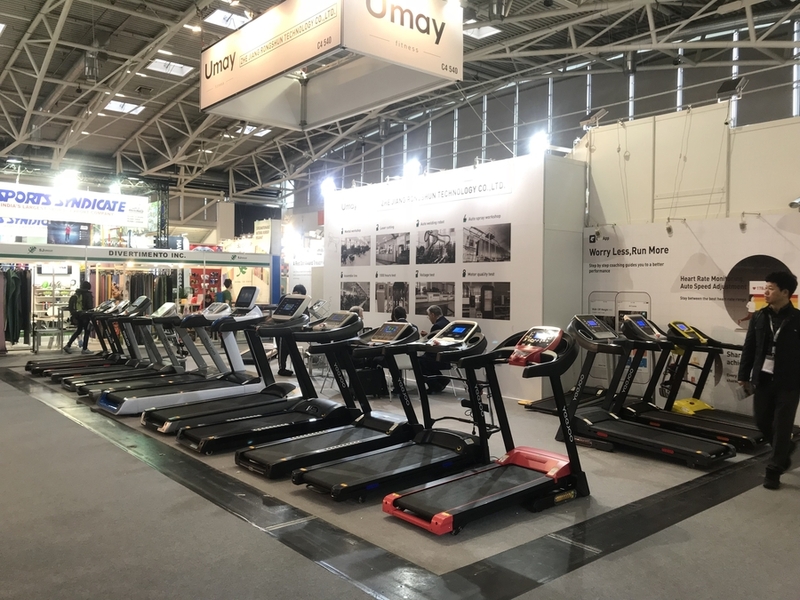 Through a way of helping users and treadmill “learn from each other”, Umay tries to make it easier for users to stay healthy. For instance, the speed is controlled by voice, bracelet and armrest, making the speed adjustment more flexible and convenient. Meanwhile, combined with Apple’s first treadmill APP-GFIT and the big data analysis of the product, user’s physical status and running condition can be mastered so that it is possible for Q1 to give users reasonable exercise advice. AS a tailor-made and coach-class product, Umay Q1 is a real “24-hour private sports trainer” which knows you better. Up to now, Umay has more than 1,000 service outlets in China. 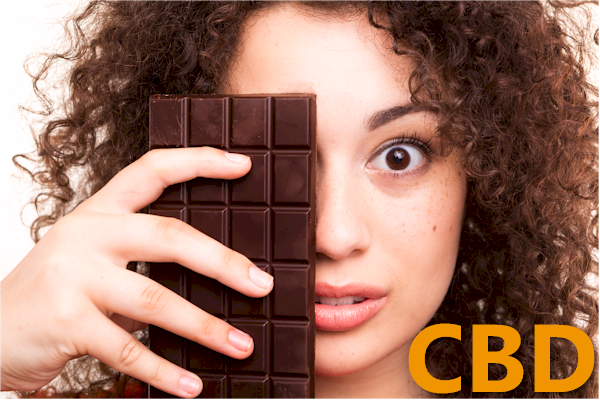 Its business covers more than 80 countries. Moreover, it has been the appointed brand of National Champions Bodybuilding Tournament in China since 2014. In 2015, Umay establish a research center in Silicon Valley.